Dubai: The Abu Dhabi International Book Fair (ADIBF) is a world class event that has made a mark for itself and is recognised as the marketplace for the publishing industry in the Middle East and North Africa. 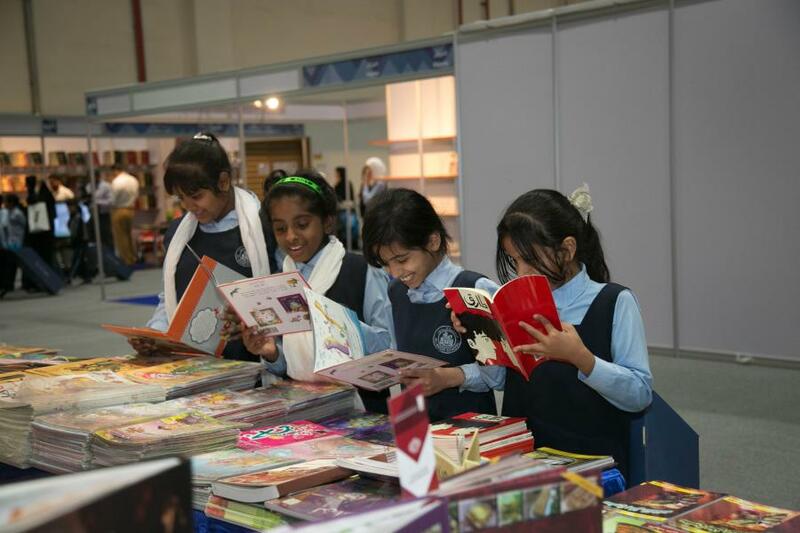 This year’s ADIBF – the 26th in the annual series – will commence tomorrow at Abu Dhabi National Exhibition Centre (ADNEC) and will continue till May 3. Italy has been chosen as the Guest of honour at this year’s Abu Dhabi International Book Fair . Italy is known all over the world for its rich cultural and a deep-rooted literary heritage. Italy’s publishing industry ranks third in the world and today there are 5,000 publishing houses in Italy. The Italian pavilion at this year’s book fair, will be hosting a cultural programme focussing on Italian literature, music, cinema and cuisine. Distinguished authors and intellectuals from Italy will be joining the cultural programme. Each year, Abu Dhabi International Book Fair selects a key personality and a part of the parallel cultural programme orgaised during the course of this event revolves around this personality. The aim is to honour influential Arabic and international figures who have left a powerful imprint on culture and human development. The Arabic-Islamic philosopher Ibn Rushd, will be Personality of the Year at this year’s Abu Dhabi International Book Fair (ADIBF). The 26th Abu Dhabi International Book Fair will be on a much bigger scale than before. The mega event will showcase 600 authors from 63 countries and provide an opportunity to 1,260 exhibitors from all over the world to roll out their publications before a global audience. Abu Dhabi, the capital of UAE, has taken concerted initiatives to turn the city into a huge market of books where people with diverse interests can explore, share and pick off the shelf books, journals, magazines, periodicals, children’s literature and exclusive publications covering a whole spectrum of subjects ranging from business to the world of cinema art, culture, tourism, wildlife and almost every topic under the sun. More than 500,000 books are put up on display at the Abu Dhabi Book Fair each year. This event provides a big opportunity to publishers, authors and experts to develo linkages and explore new business.